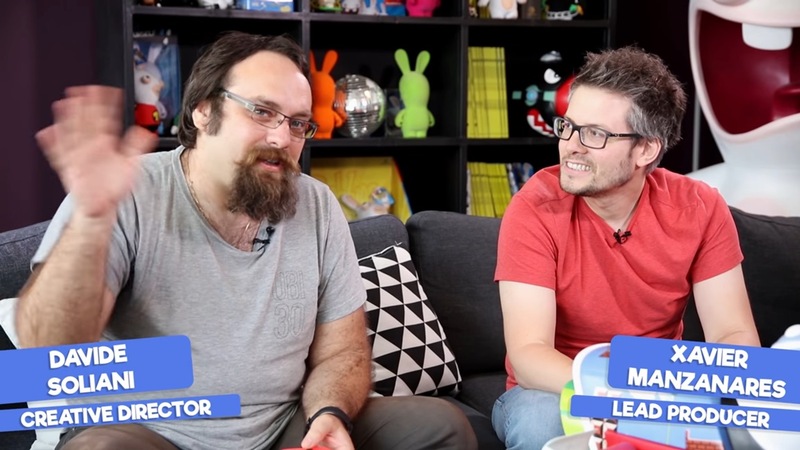 You may know Davide Soliani as the creative director behind Mario + Rabbids Kingdom Battle. But many years before that Switch game, Soliani wanted to work on another Nintendo franchise: Zelda. 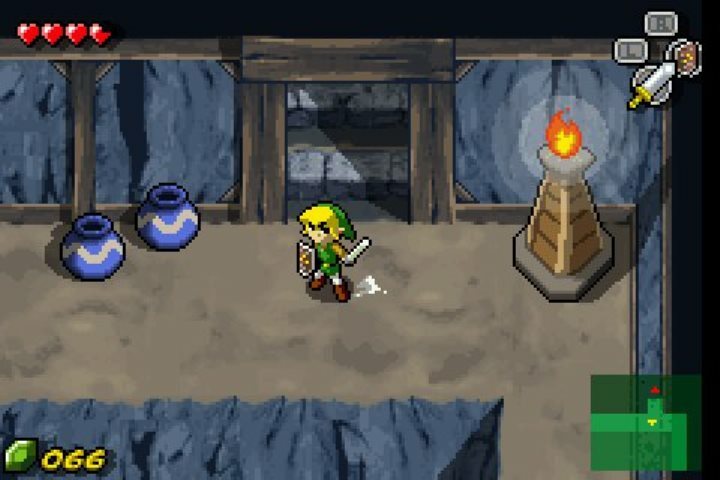 During the GBA era, Soliani says he and artist Fabio Pagetti “almost convinced our managing director to let us produce a demo for a GBA version of Wind Waker.” Unfortunately, it didn’t get very far. There is also no working demo sadly. 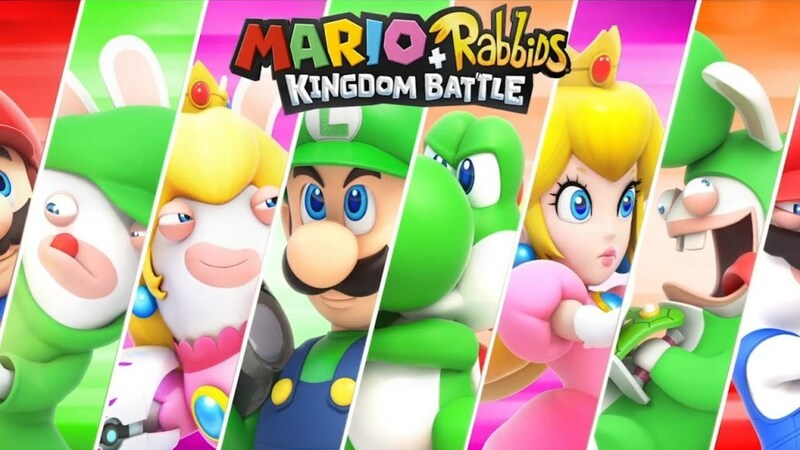 Mario + Rabbids Kingdom Battle is a crazy concept in its premise, yet Nintendo ended up signing off on the project. 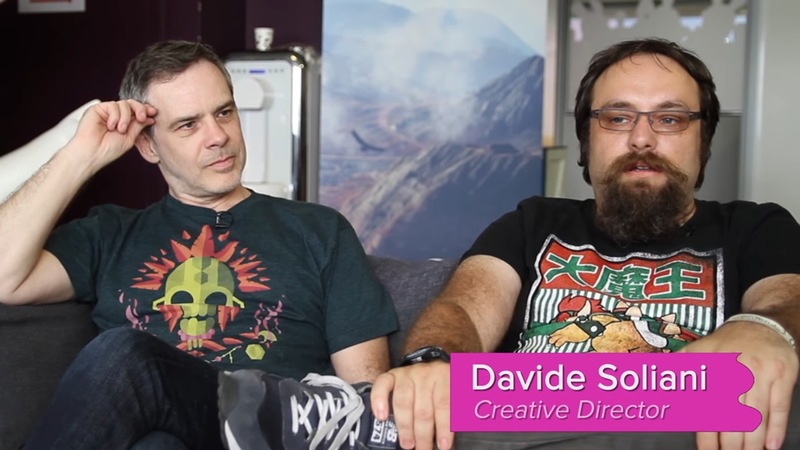 Creative director Davide Soliani told IGN that the company is actually “quite open-minded” to new ideas. You just need to come up with a concept that can justify its existence. 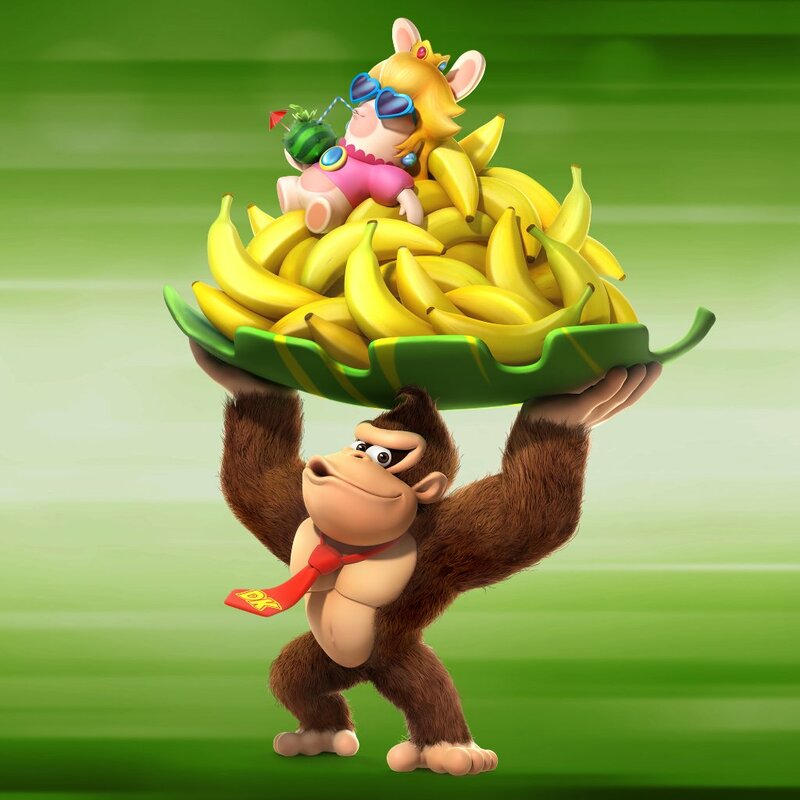 As many of you know, Mario creator Shigeru Miyamoto didn’t want Ubisoft to create a platformer. Instead, he wanted them to come up with their own concept. 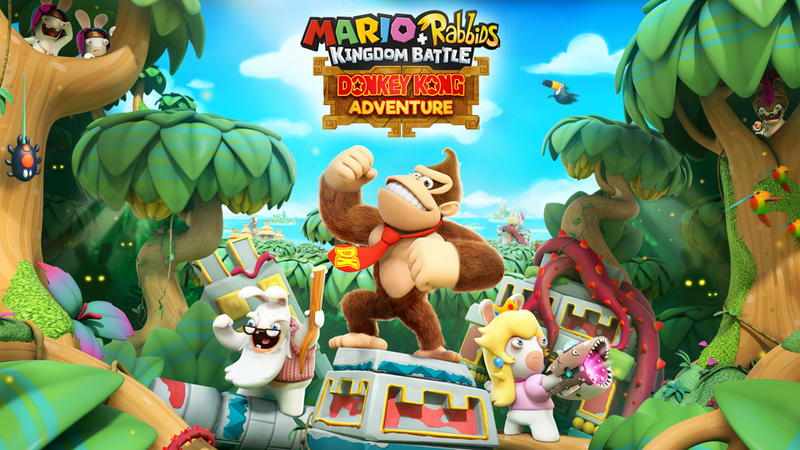 Ubisoft ran wild with the challenge, and created a turn-based strategy game and gave guns to Mario and the rest of the gang. 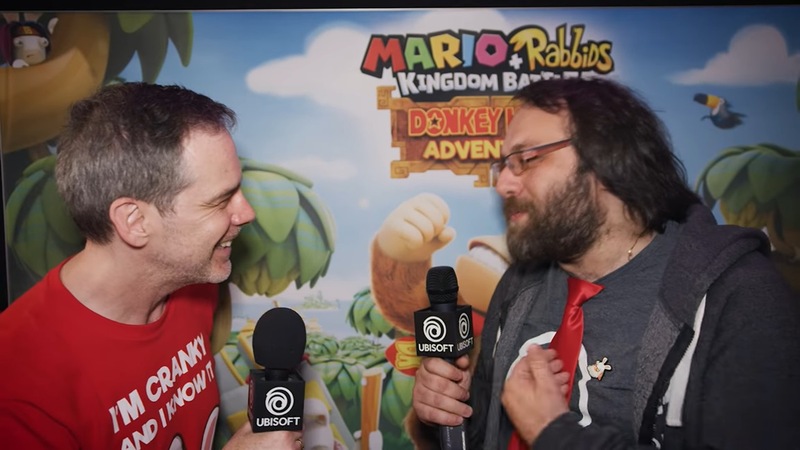 NDTV has a new interview up with Mario + Rabbids Kingdom Battle director Davide Soliani. Among other things, Soliani confirmed that the game won’t make use of Switch’s touchscreen, and also teased some surprises. Find the various comments from Soliani below. You can read the full interview on NDTV here. 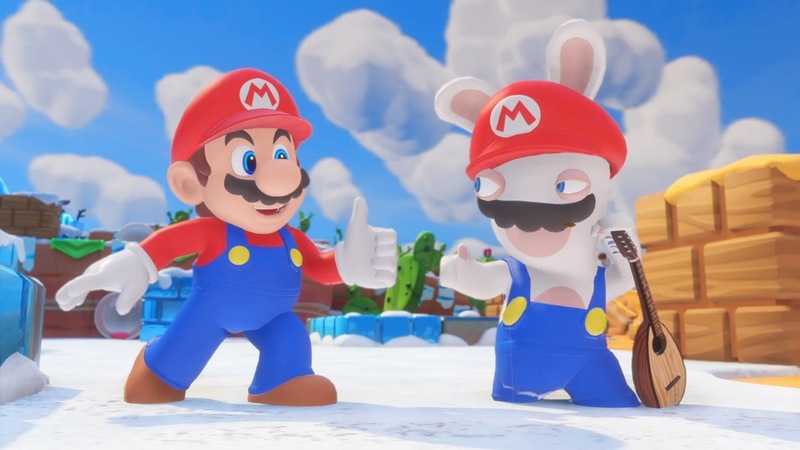 Ubisoft shared a new video today for Mario + Rabbids Kingdom Battle. Below, creative director Davide Soliani and lead producer Xavier Manzanares walk you through characters’ unique abilities, diverse weapons, and advanced tactics in co-op. 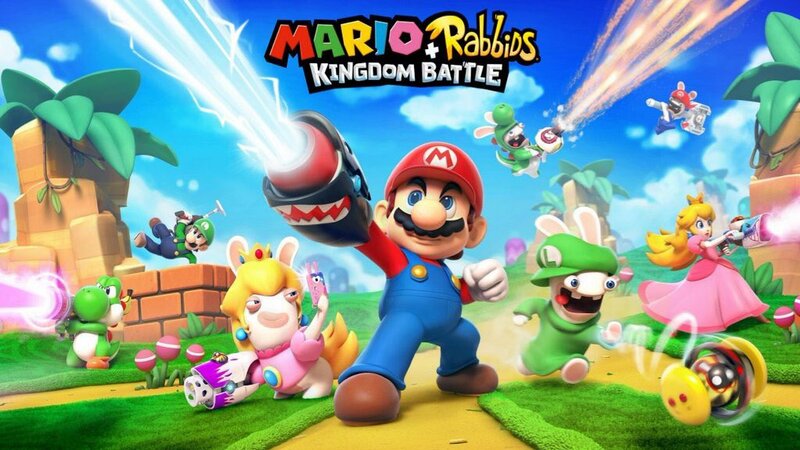 Mario + Rabbids Kingdom Battle is not your typical game. It makes sense then that during early development, Ubisoft considered a few different genres for the title. Soliani had also mentioned that, early on, a group of five people came up with 13 ideas. Most of these are a mystery.